Various types of stencils are available depending on the type of information you wish to etch onto your parts. 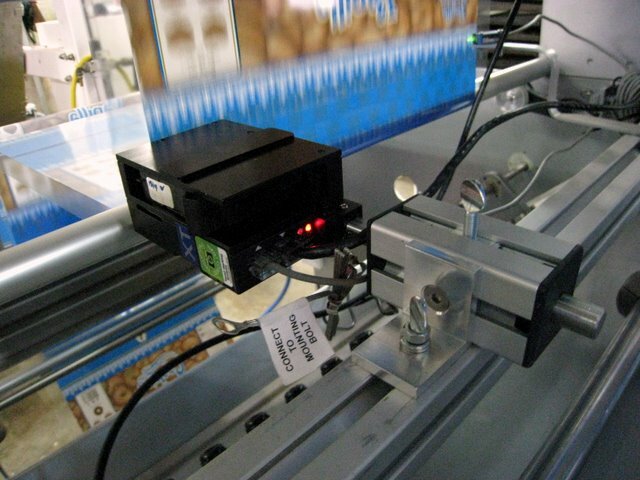 A combination of stencils will allow you to etch both fixed and variable information - whether high-resolution company logos, compliance labels or serial-numbers and plain text. For frequent marking of fixed information, high-resolution logos, symbols, or text. Stencils last 1000-3000 etchings each. Custom made to your specifications. For repeat marking of fixed information, high-resolution logos, symbols, or text. Stencils last 10-20 etchings before another should be printed. Logos possible. Dial-up sequential information, such as serial numbers or dates. A band contains 0-9 or A-Z, each digit etches 1000-3000 times. For frequent marking of larger lists of fixed information, such as part numbers. Each line etches 1000-3000 parts. Custom made to your specifications. A band contains 0-9, A-J, K-R, S-Z, each digit etches 1000-3000 times.